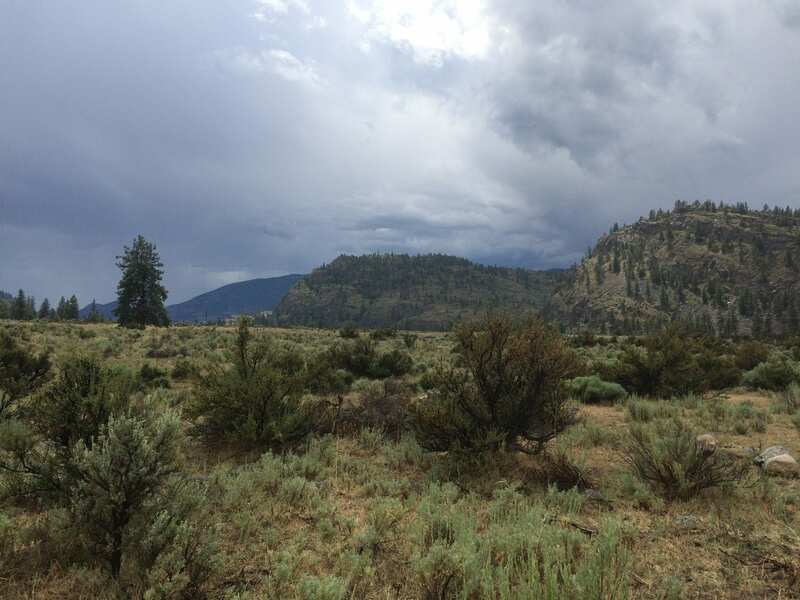 I have 5 acres located on the Osoyoos Indian Reserve. I am offering 2-3 spaces for tiny homes or yurts. I have been living on the property for 3 years, building a smallish home. It is currently off grid. There is no electric or water. I will install cisterns for water use, and septic tanks as needed. The area is quiet, only a few neighbors off in the distance. There is quite a bit of wildlife. Wild horses wander through, deer, bears, rattlesnakes, and my favorite... the meadow lark. There are no zoning issues on this location. 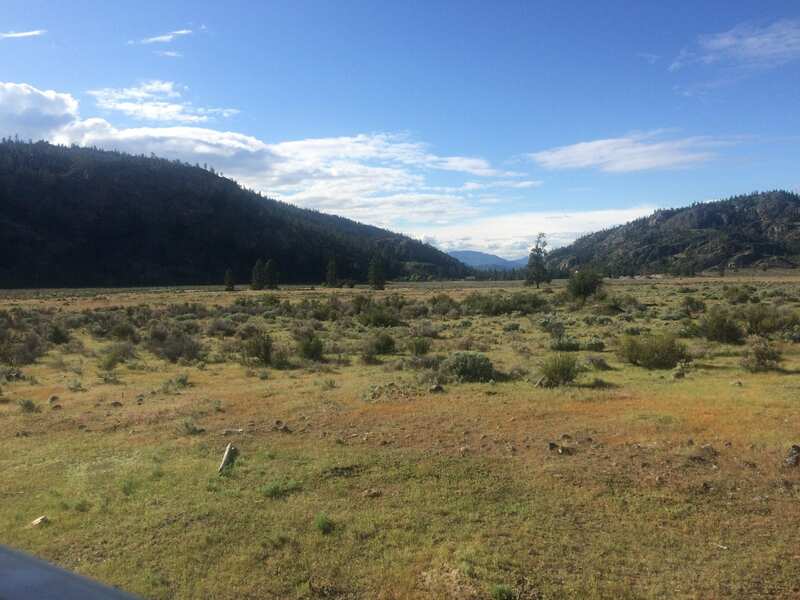 The property is about 9 km from Oliver, B.c.